Let's go through this step-by-step, shall we? 3. Enter the email address (or addresses) of users who should receive the reports for that particular project, and then click “Save”. 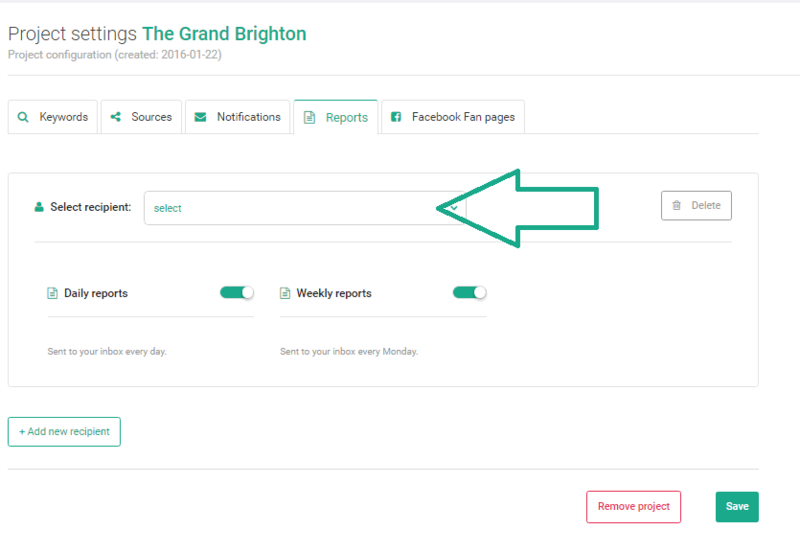 Remember that you can get automated reports for any project.